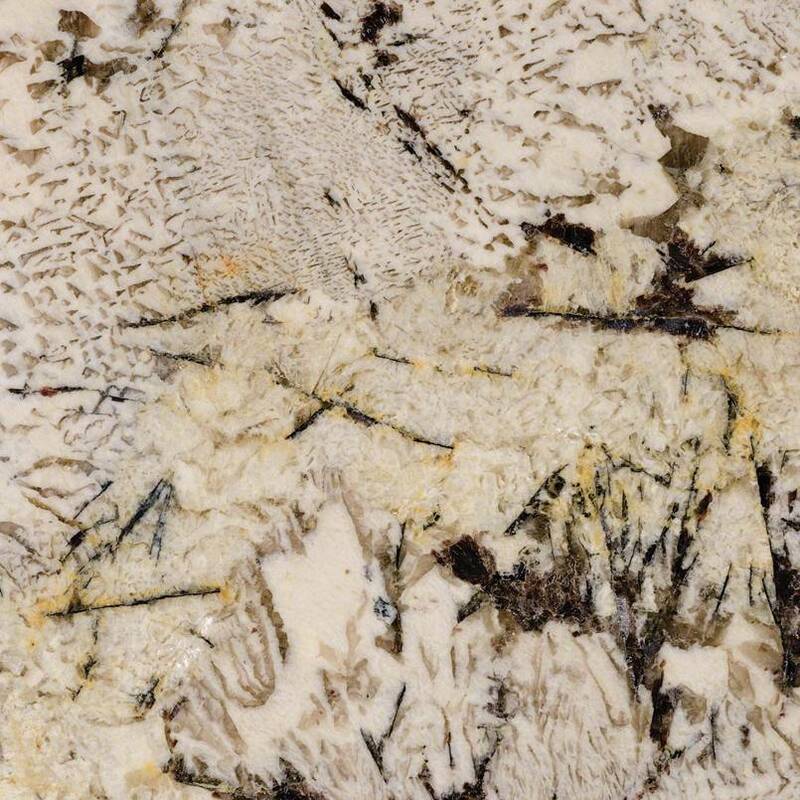 Juparana Delicatus Granite is dramatic black and white granite with high variations and veining. 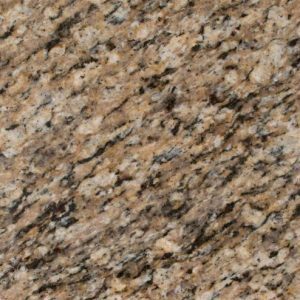 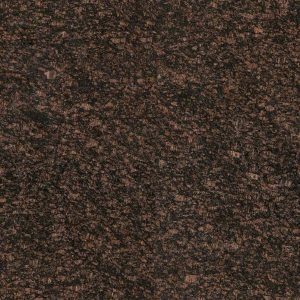 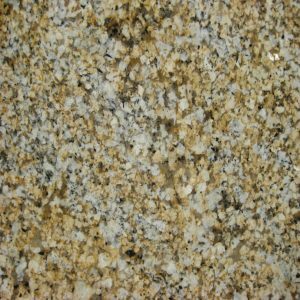 With its rich, deep colors and beautiful patterns, Juparana Delicatus Granite will make a strong style statement in your kitchen and home. 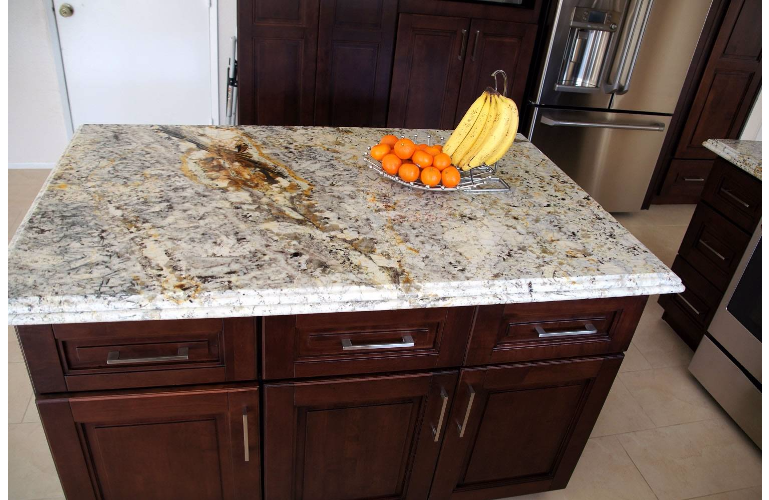 This durable granite countertop does not stain easily, despite its light coloring. 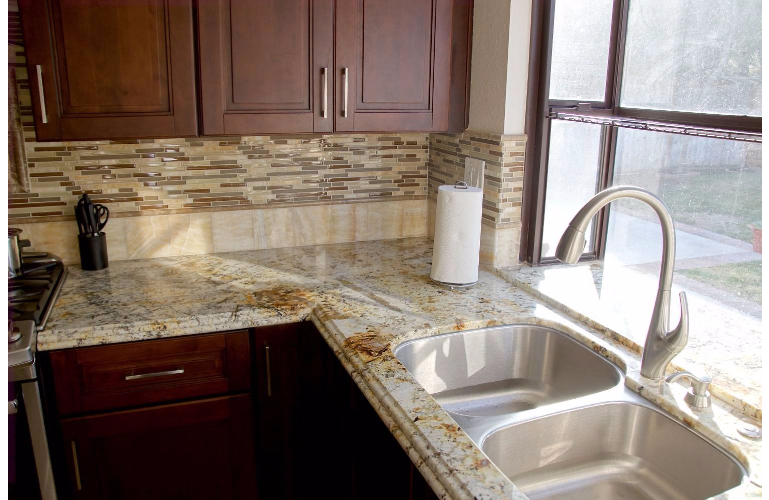 You will be amazed by the ease of maintenance and the ease of keeping this stone surface clean. Don’t miss your chance to get this versatile granite countertop at low, discount price for your dream kitchen in North Caldwell, Franklin Lakes, Clifton, or anywhere in the state of New Jersey. 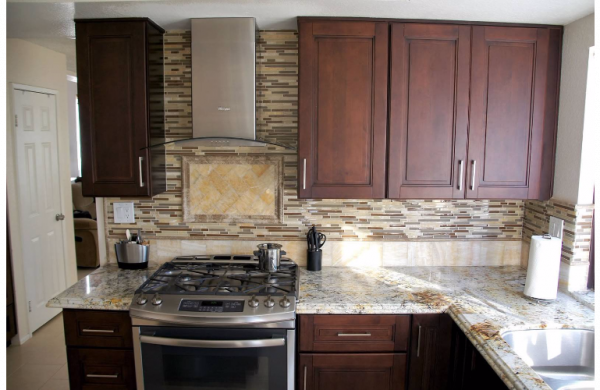 Juparana Delicatus Granite price is $ 54.99 per sq ft installed – with no hidden fees – free estimate, free edge treatment, free fabrication, and free installation included. Come to our Wayne New Jersey granite countertop slab yard or get your free granite countertop design right now. 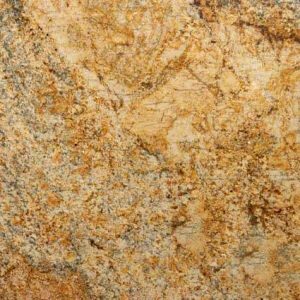 Juparana Delicatus Granite polished slabs are recommended for all indoor and outdoor applications including flooring, countertops, and walls.